Key Solutions is a whole of market, telephone-based, mortgage broker which has been providing quality, independent mortgage advice to residential purchasers, property investors and commercial clients for over 20 years. Our story began in the new build market working with property developers to help their clients obtain the funding they needed to buy their new homes. We remain heavily involved within this market and work in partnership with a wide range of national and regional developers. Since those early days, we have developed strong relationships with lenders, both mainstream banks and building societies, as well as a wide range of specialist providers, which means that today we are able to provide advice on a variety of funding solutions to meet the ever- changing needs of our clients and the market in general. Our expert advice, and client centric approach which is underpinned by our core values of trust, transparency, integrity, teamwork, and service, and ongoing support has resulted in fantastic feedback from our many clients. Thanks to the long-standing relationships we form with our clients and the recommendations that they make to family and friends our business is going from strength-to-strength. To find out more about how Key Solutions could help you obtain the funding you require for your new property or to see what makes us different from your typical high street mortgage broker, give the team a call on 0800 138 5856 or take a look below. Watch to Find out more about what makes us different…. Our entire gang fully embrace our core values of trust, transparency, integrity, teamwork, and service, and they underpin everything we do. Our client centric and holistic approach is what really makes us stand out from the crowd. What makes us stand out from other brokerages is our unique 100% Mortgage Guarantee. Our team of advisers guarantee that we will be able secure you a mortgage to the level confirmed in the “Agreement In Principle”. As we want to ensure we make life easier and better for everyone, we believe that everyone should have access to high quality mortgage advice. This is why, at Key Solutions, we can confirm that we do not charge any fees for sourcing and arranging finances. Our entire gang fully embrace our ethos that “we are here to make life easier and better for everyone”. No matter what service we provide to our clients, our customer centric and holistic approach is what really makes us stand out from the crowd. Come meet our gang! We are a people-focused organisation, and our entire gang believe in our unique offering. Find out more about our team’s individual roles and their hobbies and interests. Corporate Social Responsibility is a key part of our business and we work hard to give back to local and international communities and causes. Find out more about some of the good causes we support. The client portal allows our clients to access their mortgage application online. Find out more about the portal, or if you’re already a client of ours you can access your portal here. If you don’t realise already, we are passionate about “making life easier and better for everyone” which is why we are been providing our clients with support for the past 20 years whatever their circumstances. 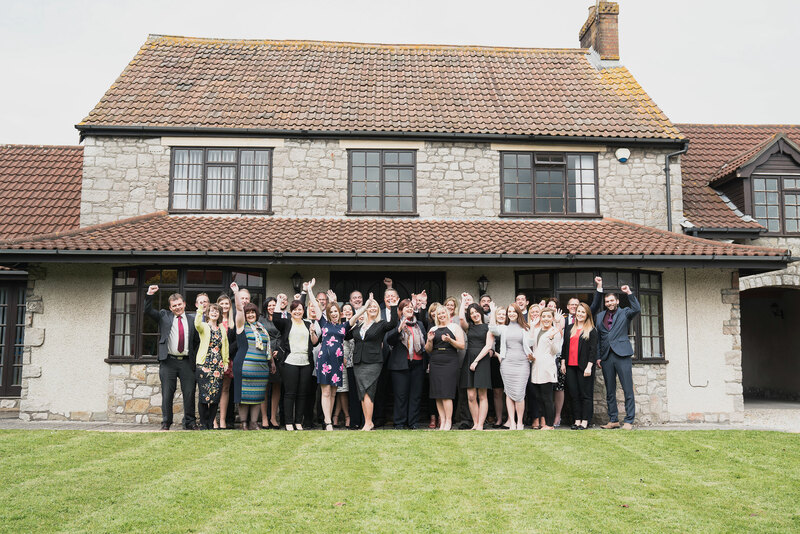 If you can relate to our ethos and values which make up a big part of our culture and you want to be part of our team then find out more about our current vacancies here. We’re always very humbled to be awarded for our outstanding customer service as we love making our clients lives easier and better. You’re in luck, check out our interactive guide! Find out more about how our gang can help you with your mortgage requirements by calling the team on 0800 138 5856 for free. Or send us an email, we guarantee to respond to all enquiries within 24 hours.